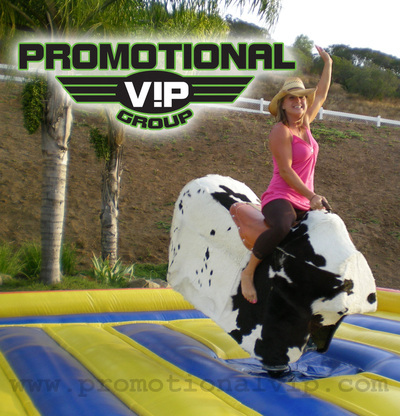 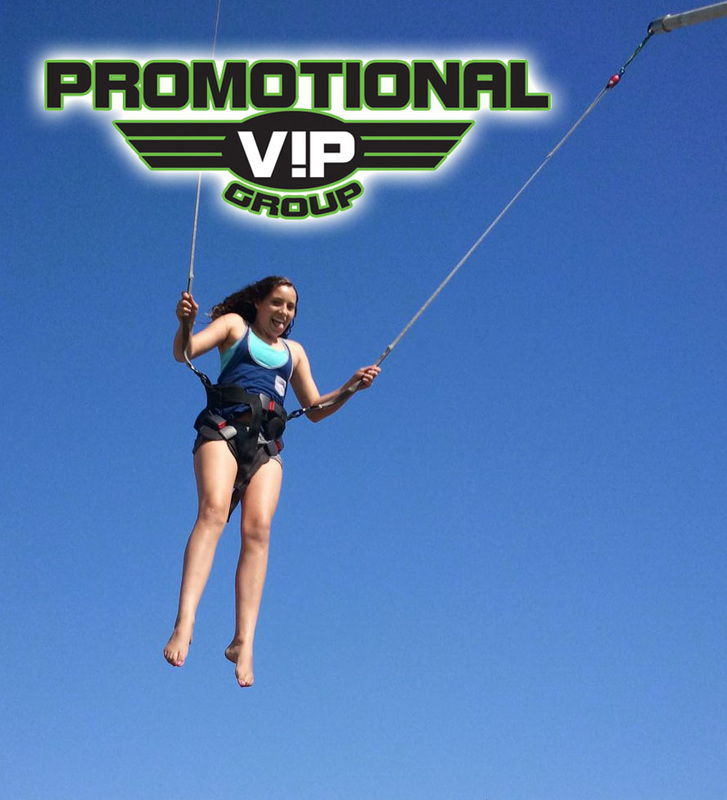 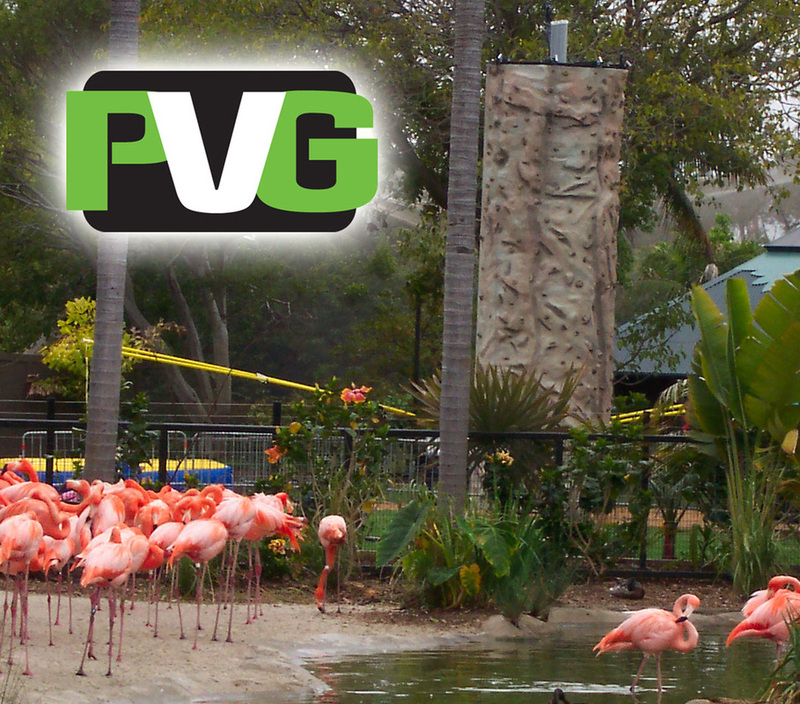 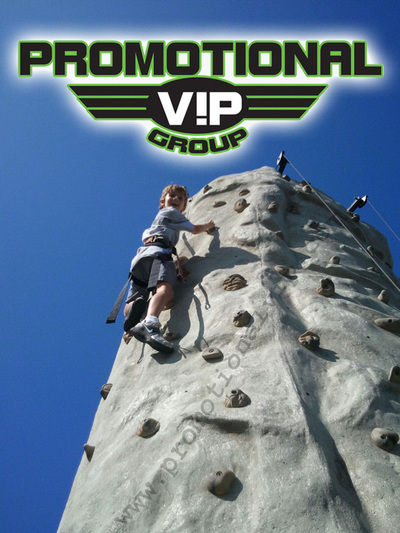 Promotional VIP Group is the leading extreme interactive equipment provider in San Diego. 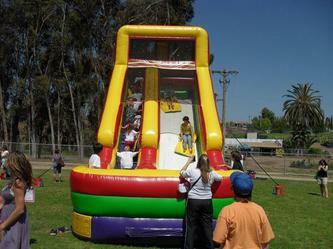 We have excellent special event rental experience. 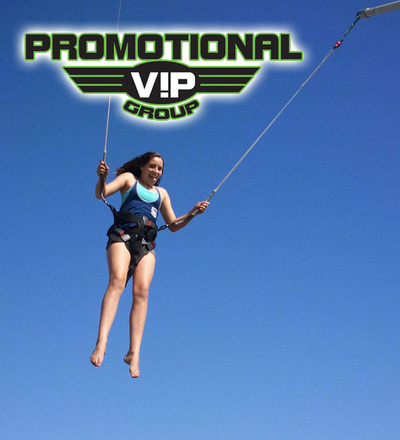 We take pride in providing the highest level of customer service out there and look forward to proving this to you... after all, you are the VIP. 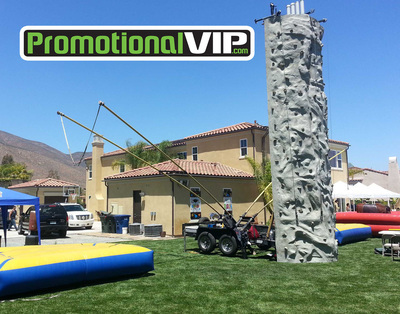 Our mission is to provide solutions for your promotional event, school event or private party. 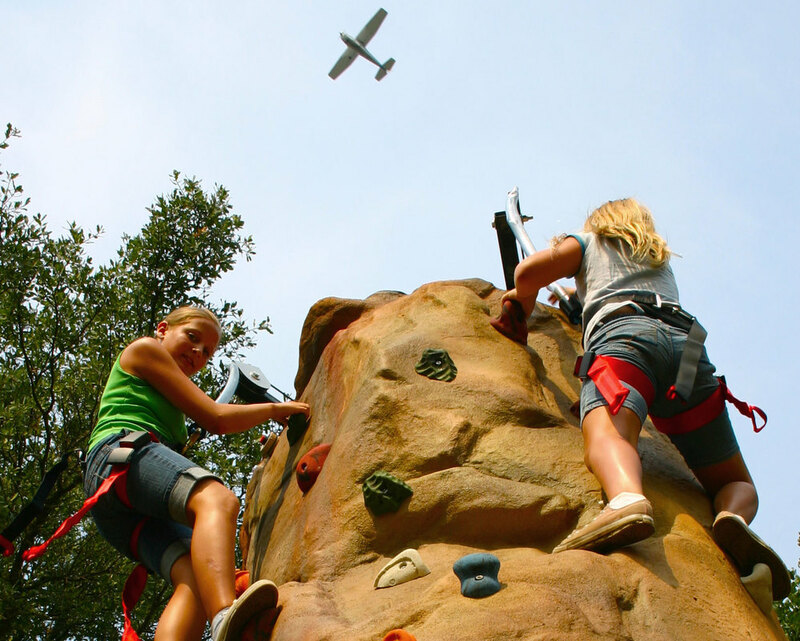 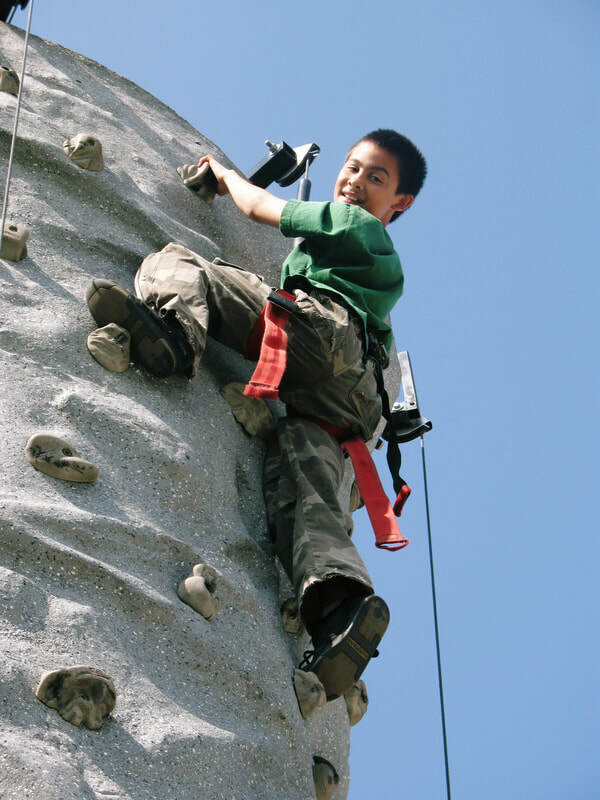 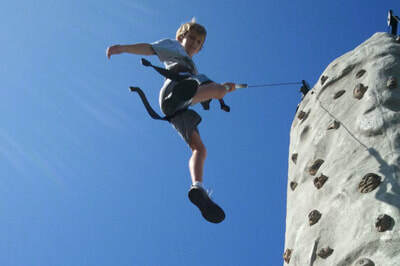 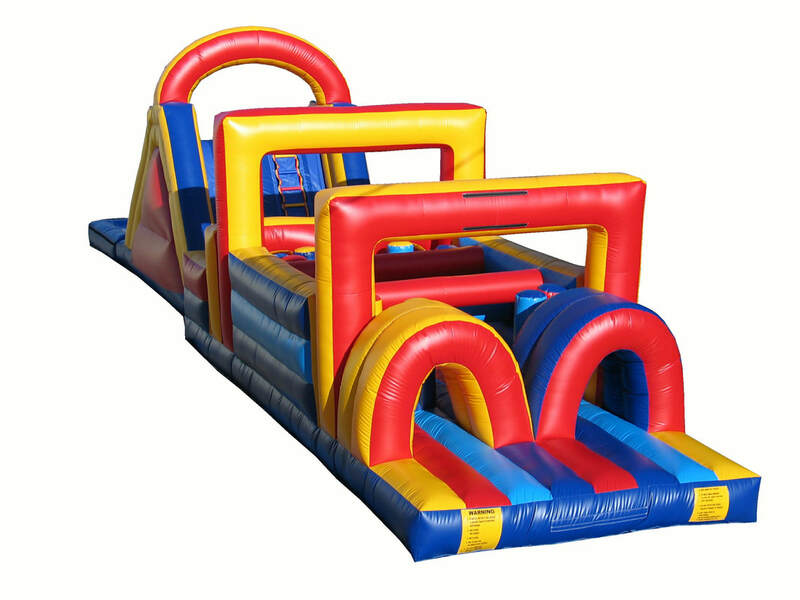 We offer fun, safe, challenging interactive equipment like San Diego Mobile Rock Climbing Walls, Mechanical Bulls, Giant Inflatables, Dunk Tanks and Combo Rock Walls with Extreme Air Trampolines for your special event. We are fully insured with a $1,000,000 Commercial General Liability Insurance Policy and we carry Workers Comp Insurance on our employees. Promotional VIP is your resource for DJ and Entertainment Services, Event MC's, Extreme Interactive Equipment. 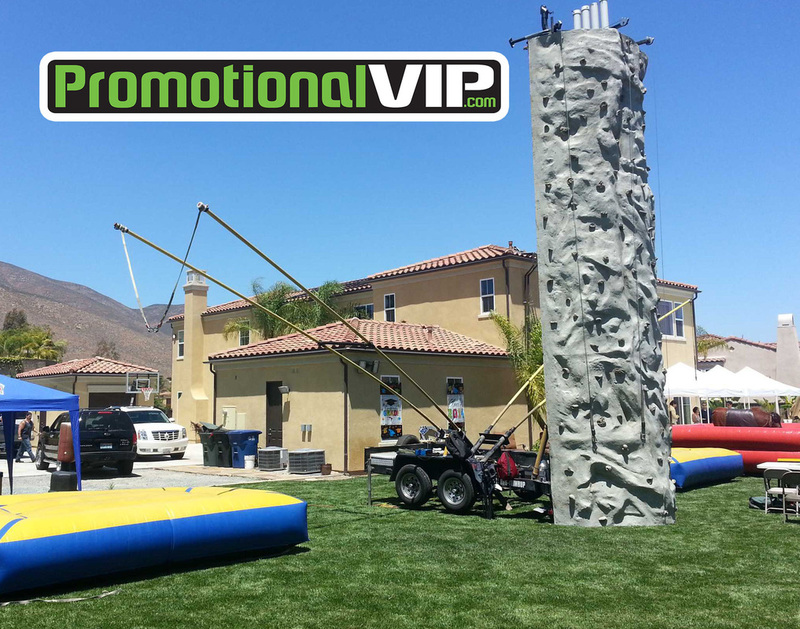 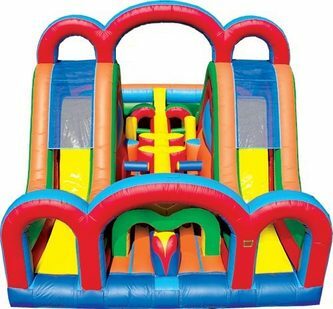 Including Mobile Rock Climbing Walls, Combo Rock Wall Extreme Air, Mechanical Bulls and Inflatables. 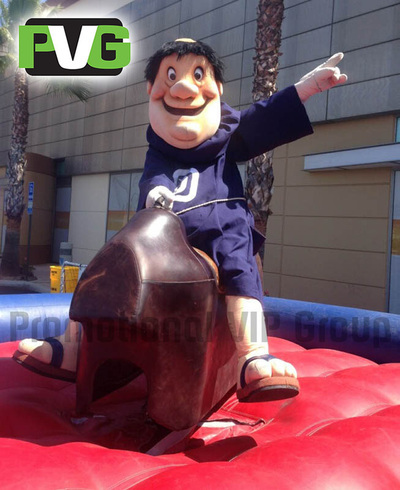 ﻿Add a little P.V.G. 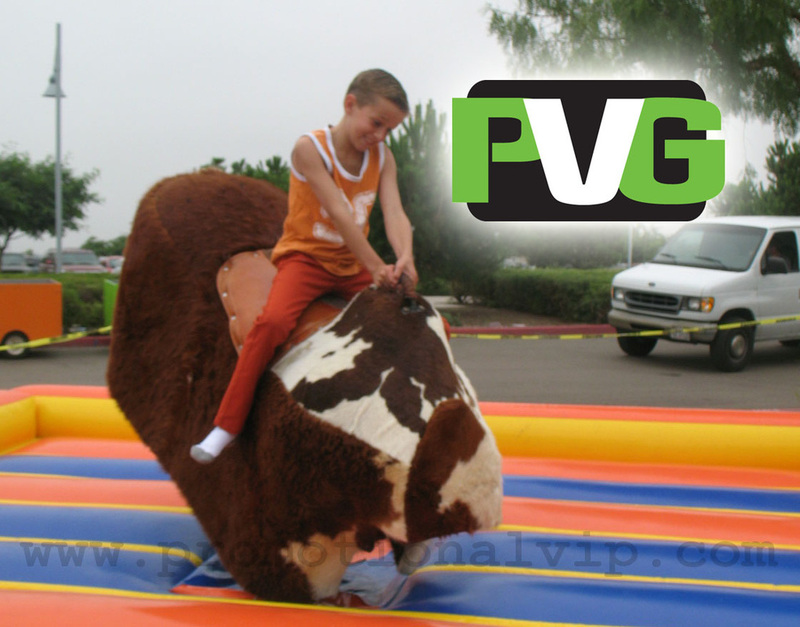 style to your venue by blasting some tunes for your guests to enjoy or add a little extreme and bring out a San Diego Mobile Rock Climbing Wall Rental or Mechanical Bull Rental to the venue. 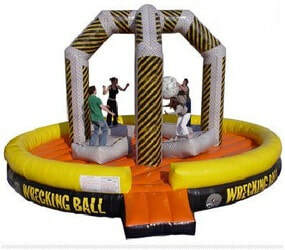 Dunk the boss in the Dunk Tank. 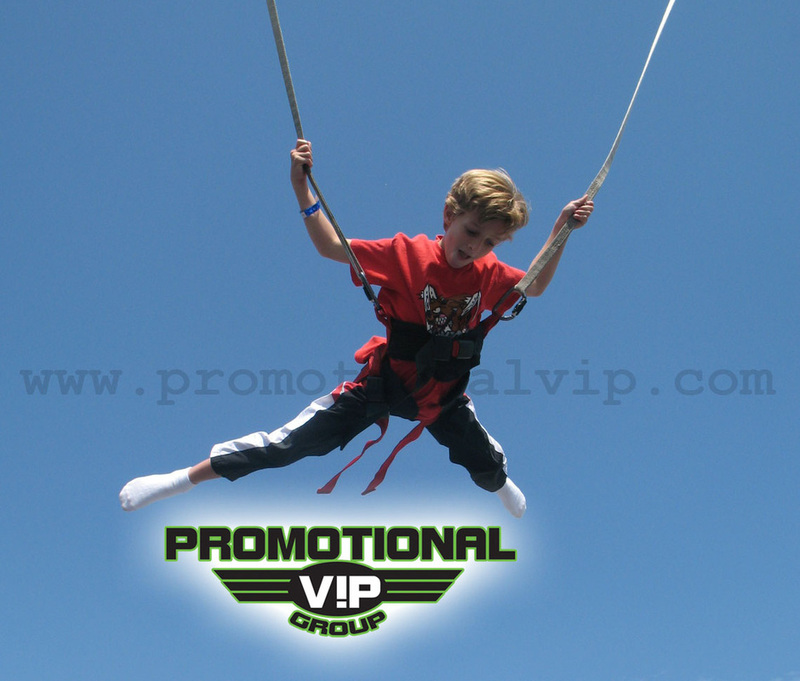 Maybe our Interactive DJ Entertainment package is what you might like?